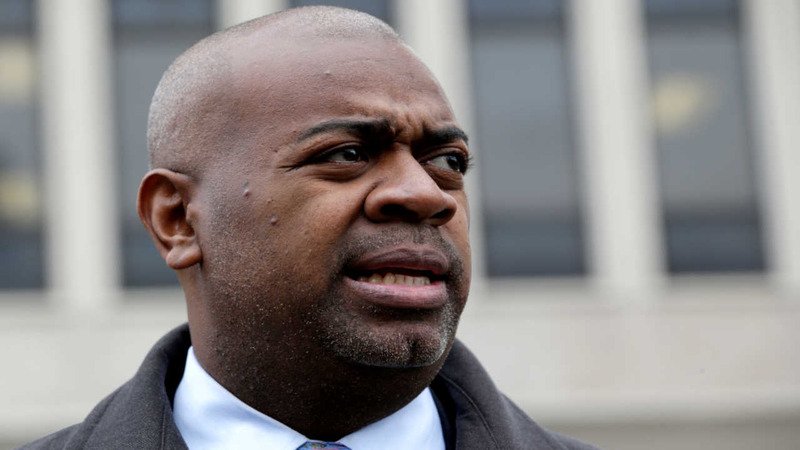 NEWARK -- Authorities are investigating threats that were allegedly made against Newark Mayor Ras Baraka and city facilities. The mayor's spokeswoman, Marjorie Harris, announced late Saturday afternoon that Baraka had discovered two threatening letters this weekend at his mother's home. Harris said the letters were dated in October, but she did not disclose further details or provide specific information about the threats. Harris said the city would "temporarily" continue holiday security precautions in and around city hall while the threats are probed. She said more details would be released as additional information is discovered. The threats are being investigated by city police and the Essex County Prosecutor's Office.